We offer emotional support, psycho education, psychosocial education, exploration of options, specific strategies for addressing trauma symptoms, guidance on making sense of and processing unhelpful thoughts and feelings, strengthening resilience and resources. We listen to women and believe them. Is your health suffering through domestic abuse? We can support you through the emotional and physical impact of suffering domestic abuse. 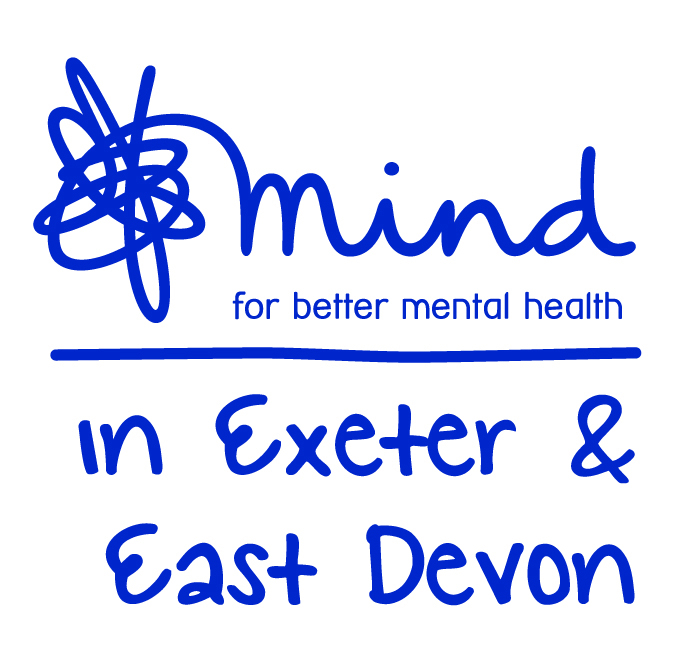 We run a variety of services covering East and Mid Devon including Pattern Changing courses for women who have been or are in an abusive relationship. These successful courses recognise and empower women as their own change agents to have a life free from violence. Is drinking having a negative impact on your health? At Alcohol Concern, we understand that drinking can impact on your life in many different ways. It might be that you are struggling with alcohol yourself, or perhaps someone you know and care about appears to be in trouble. Understanding how many units you’re consuming or realising that alcohol can cause unhealthy weight gain may make you want to change your drinking habits. You can make informed choices and start to make positive changes to your lifestyle, limiting the impact that alcohol has on you and the people around you. Having access to the right help and advice can make the world of difference, so we try to inform you as much as possible and give you all the advice you need to tackle alcohol-related problems. Whether that’s working out exactly how much you’re drinking, the impact it’s having on your body or which local services can help you, you’ll find everything you need to know here. Headway Devon offer services so that people with brain injuries can meet others who've had similar experience, take part in activities to improve their skills and quality of life, and to live more independently. We are also able to provide respite and advice for families and carers. It's really common for young mums and young dads to have depression, anxiety and other emotional problems when you become a new mum or dad. This is made worse by the experience of crime. WILD can help you with coping with mental ill health, and getting the right help you need. Self Advocacy is key to all of our work, we can introduce you to our large network of organisations and offer you peer support through our self-advocacy forums. PDREC have Community Development workers who are able to support you to access appropriate health and mental health services. 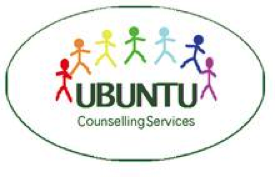 We can refer and signpost to relevant counselling services. Support can include attending medical appointments with you where necessary. They can also advocate on your behalf to ensure that you have 'a voice' with service providers. If your mental health is suffering as a result of your sexual abuse we can help you. Being sexually abused can have far reaching affects. If your mental health is suffering, we can provide counselling for you to work through your issues . We provide confidential help, support and counselling for lesbian, gay, bisexual and transgender (LGBT) people and people affected by LGBT issues. We regularly work with people to improving their mental wellbeing and sense of self, and with issues such as isolation and internalised homophobia, transphobia and biphobia. If you are either unable to work, or have care or mobility needs because of a disability or health condition, CA may be able to help you through the challenges of accessing welfare benefits or the care you need. We can offer two hours of support a week on a one to one basis. We will meet you either at home or in a location where you feel safe. We can support you to identify what a step towards better mental wellbeing would look like to you. This will enable us to support you in recognising some goals. We will then offer tools and walk alongside you as you work towards these goals. A Women's Network for friendship, fun and mutual support. The Women's Network exists for women of all ages. It is a social network that arranges up to 24 different events and activities a month and has over 250 members. Our aim is to empower women who may have become socially isolated, emotionally distressed or low in confidence. 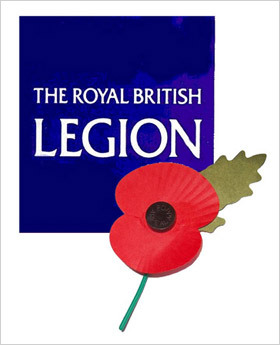 We help develop social events and activities chosen by and for the women taking part. We recognise the courage it takes to get out and meet people and are supportive of those feeling vulnerable or insecure. Routeways is a universal and generic service, providing emotional and practical support to all clients. 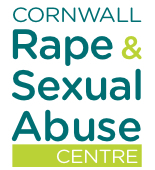 Staff are DASH trained and can provide information, advice and guidance to victims of Domestic Abuse and support referrals to specialist Domestic Abuse Services in Plymouth. We are skilled in helping with exercise, eating and enjoying life. We have a skilled team of family support workers able to help out. Equus Solutions supports improved physical and Mental Well Being by offering individual and group sessions of Equine Assisted Therapy. We believe by building relationships with horses people can get to know themselves better. During sessions you will learn to understand and identify your feelings, better communicate and find different coping strategies. This in turn leads to improved self confidence and self-esteem. 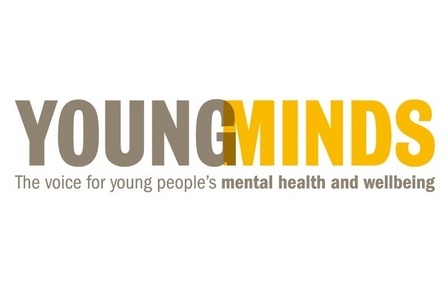 If you are concerned about your own mental wellbeing, or that of a family member, YoungMinds provides a range of information and support for children, young people, and adults across the UK. Regular weekly sessions delivered by our community club partners including: Table Tennis; Badminton; Fit Camp; Community Gym; Football; Basketball; Zumba; Boxercise; Boxing. Regular weekly asessions including: Indoor Bowls; Yoga; Pilates; Healthy Weight Programme; Fall Prevention; Be-Me; Dementia Support Group, AA. Pentreath is an award winning mental health organisation that strives to encourage improved awareness, health and wellbeing throughout Cornwall and the Isles of Scilly. We aim to promote good mental health through personal development, education and employment. Our highly dedicated team of outreach workers deliver our much needed services to people with or recovering from mental ill health. We can support you to access Mental Health Services, your GP and/or Health Visitor. We can also offer self esteem support. Brook is here to help you talk about your health and well being. We offer counselling to those aged 5-25 years old, living in Okehampton or the surrounding area. We have trained counsellors who can help in dealing with multiple problems, including Child Sexual Exploitation.